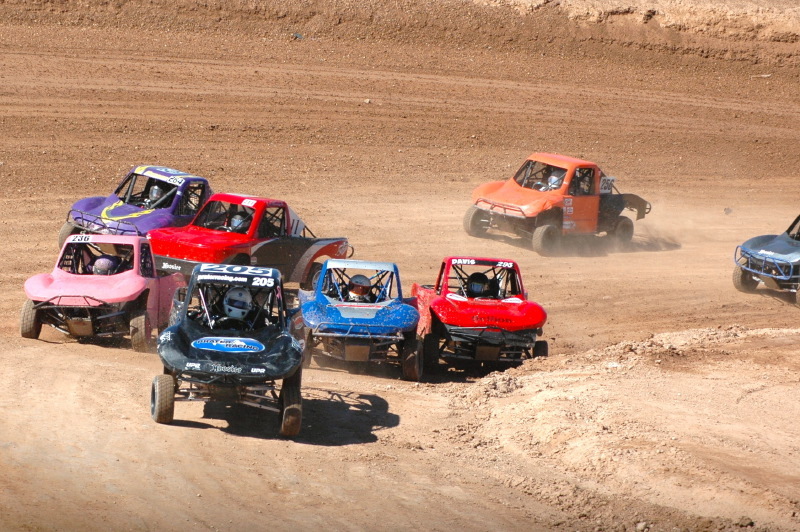 This Saturday, September 28th, the Lucas Oil Off-Road Regional Series-AZ will once again invade the Wild Horse Pass Motorsports Park in Chandler, Arizona. 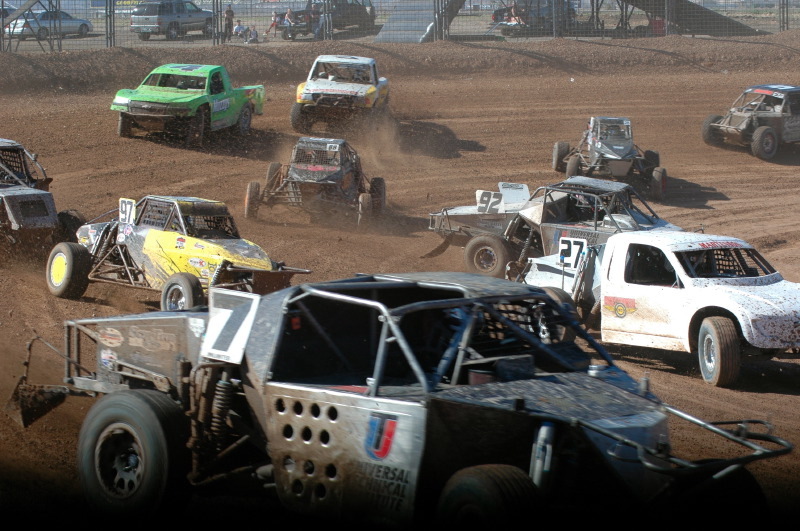 Bring your chair’s and shade, or opt to tailgate while watching some of the most intense, dirt slinging, high flying, 4 wheel door to door action on dirt. The feature of the entertainment will be your best local off-road racers competing to finish strong in the first race of the fall season. There is a full day of races composed of 14 different classes that drivers compete in at the ASCC Lucas Oil Regional Series: 1. Open V8 Truck 2. Ultra 4×4. 3. BigO Tires Unlimited UTV 4. Stock RZR UTV 5. McMullen Fabrication and Transaxel Jr2 Karts 6. Jr1 Karts 7. Arizona Luxury Lawns & Greens Modified Karts 8. Open Pro 9. Weller Racing SR1 UTV 10. Hellion Mini Stock Trucks 11. Mini Mod Trucks 12. Foddrill Limited Buggy 13. Foddrill’s 1600 Desert Limited Class – There is an additional $500 purse on this class for the opening round compliments of Foddrill Motorsports. 14. Select Glass Full Stock Trucks. All classes are racing for the Kary Environmental Checker Flag! There are classes for the young kids up to the professional open classes making it a full day of action for all to enjoy. Gates open at 6:30am, Qualifying starts at 9am, with the Main events starting at 12:30pm. This is grass roots racing at its best and we’re kicking off the fall season with a “Tail Gate Party” race event. Walk around the pits, hang out with the racers, bring the entire family and enjoy a full day of racing for only $15 per person. There’ll be lots of food and entertainment throughout the day. Note: There will be no grandstands at this event; please bring your own chairs. RockCrawlerMag - Covering the World, One Rock at a Time!